Customers frequently inquired if Warrior Trail would offer advanced technology ballistic body armor products. To address the issue Warrior Trail partnered with ShotStop Ballistics LLC to offer their lifesaving ballistic technologies to our customers. ShotStop is a US manufacturer of National Institute of Justice (NIJ 0101.06) ) Level III compliant Advanced Body Armor Plates. 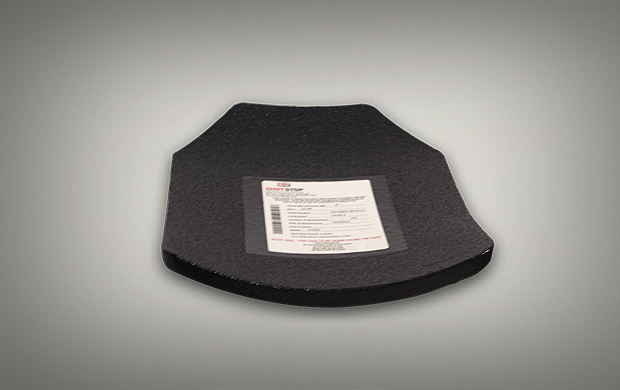 ShotStop Model D1652SSB plates are listed on the JTIC Body Armor Compliant Product List. ShotStop also manufactures NIJ Compliant Level III+ (Green Tip) and Level IV ballistic plates. Call for details. 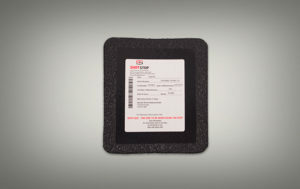 ShotStop manufactures their plates using Duritium®, an ultra light proprietary polyethylene material, enabling one of the lowest aerial densities available on the market. 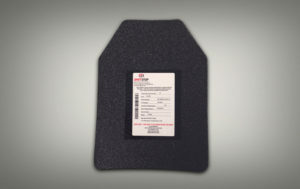 ShotStop body armor multi-curve plates are multi-hit, stand-alone plates that are lighter, stronger, and lower cost than comparable polyethylene plates. In fact, ShotStop ultra light plates have positive buoyancy …. they float! Because of 15 year extended warranty, these plates least expensive body armor plates with the lowest Total Cost of Ownership (TCO) of any plate on the market. Each ShotStop plate is covered with a protective polyurea coating. 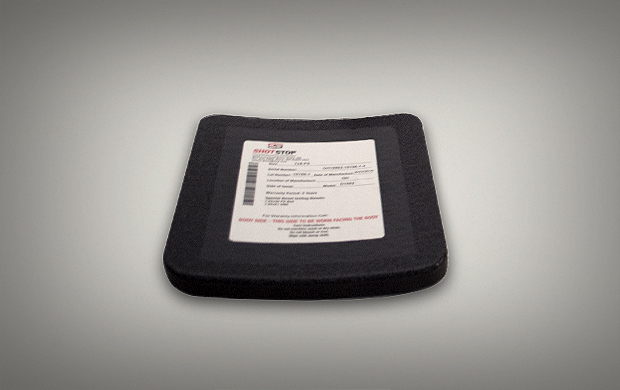 Plates are rugged, durable and have a 15 year year limited warranty. ShotStop multi-curve plates are designed to fit in to front and back pockets of Warrior Trail vests and those other leading vest manufacturers. 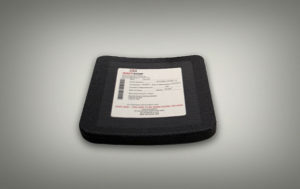 ShotStop plates are designed primarily for use by all Law Enforcement Officers and First Responders. They are essential when when speed, agility, and light weight are critical. Also, ideally suited to all maritime operations. ShotStop ballistic body armor plates are must-curved. Bi-curved side plate are also available. Because of its marketing leading ballistic technology, ShotStop ballistic plates are the first choice for protecting Law Enforcement Officers and other First Responders when responding to Active Shooter Incidents. To address this requirement Warrior Trail manufactures a new Active Shooter Response Vest designed to carry ShotShop ultra light ballistic plates front and back, with optional side plate pockets available. 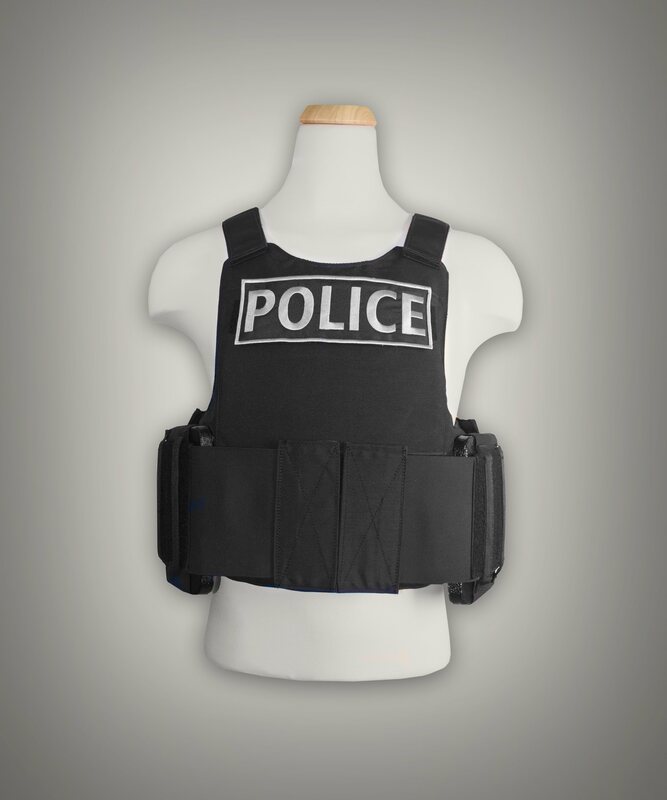 ASR Vests can also accommodate your department’s BALCS-style NIJ LEVEL IIIa soft body armor panels. 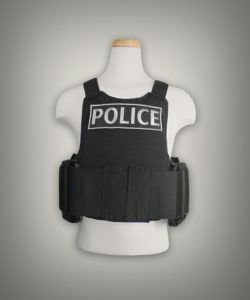 ShotStop plates and Warrior Trail Active Shooter Response (ASR) Vests are available as individual items, or as a kit. These Ballistic Products are available on the GSA Advantage online Catalogue.